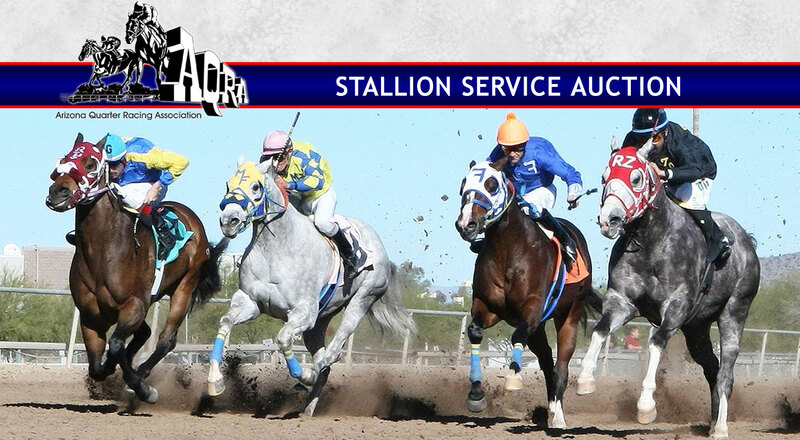 THANK YOU to all the Bidders who Supported the AZQRA Stallion Service Auction!!! 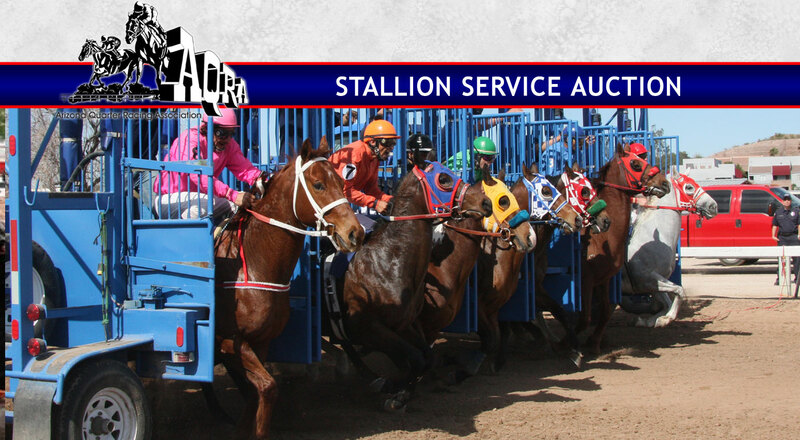 Auction closes Wednesday, May 15, 2019 ! 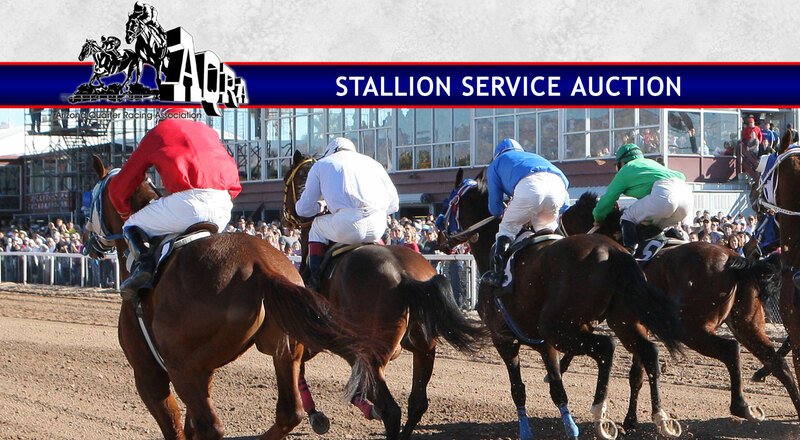 PLEASE REMEMBER: The winning bidder for each breeding must submit a check made out to AZQRA Stallion Service Auction or pay by credit card within 5 days of auction closure. Copyright AZQRA. All rights reserved. Site proudly designed and hosted by Big Sky Internet Design.